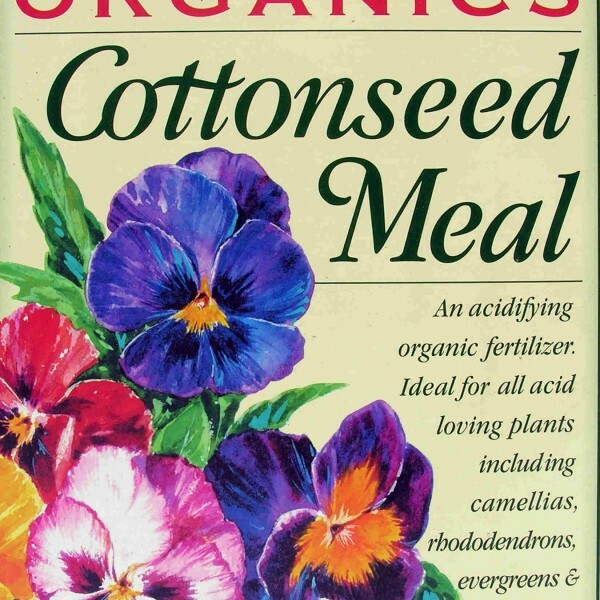 Cottonseed meal is safe to use on pre-existing and newly transplanted plants. Cottonseed meal is organic and is created from ground up cotton plant seeds. Cottonseed meal is long lasting, slow releasing, and non-burning. 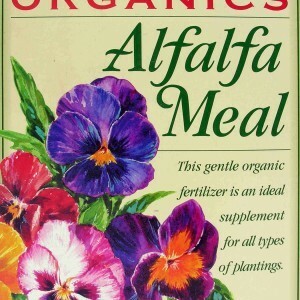 Its naturally long life makes it an ideal fertilizer for slow growing root crops and plants that prefer acidic soil. 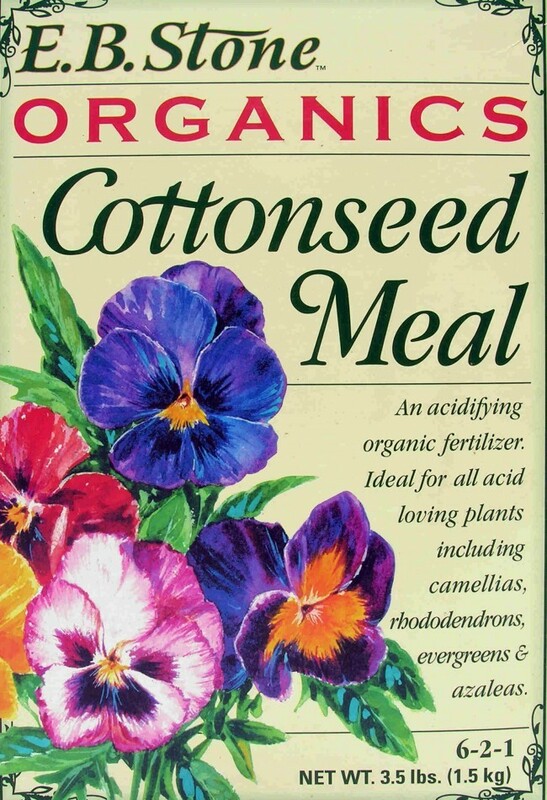 Cottonseed meal is the ideal fertilizer for feeding plants that need acidic soil. When applying cottonseed meal, do not apply to dry soils. Dampen soil and allow plants time to absorb moisture before applying cottonseed meal and do not apply to wilted plants. It is safe to use in liberal amounts and helps loosen tight, heavy soils or hold moisture and nutrients in light, sandy soils. 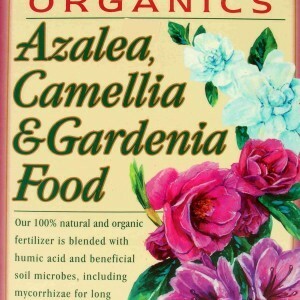 The acidifying effect of cottonseed meal makes it the ideal fertilizer for rhododendrons, azaleas, hydrangeas, camellias, and blueberries. Cottonseed meal releases nitrogen, phosphorous, and potassium, along with other nutrients that are beneficial for grasses, annuals, perennials, vegetables, trees, shrubs, and potted plants. 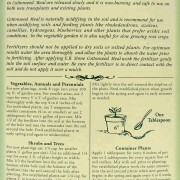 The fertilizer should be applied directly to soil and not applied over mulch. 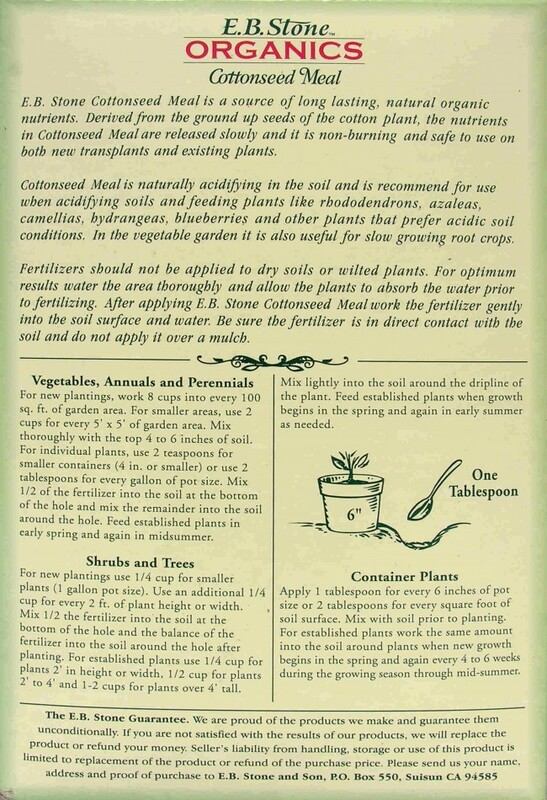 When fertilizing flower or vegetable gardens, cottonseed meal should be mixed into the top 4 to 6 inches of soil in early spring and again mid-summer. 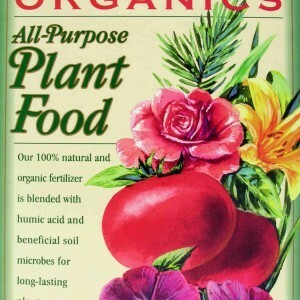 The fertilizer can be mixed into soil prior to planting, or added to soil for established plants in the early growing season. Why does my new box of E. B. Stone’s organic cottonseed meal have a label saying: not for use in organic drop and food production? 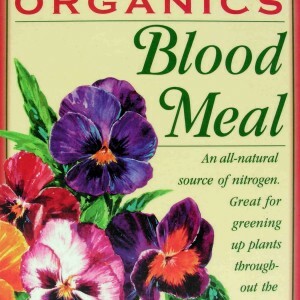 I’ve been using this for years and intended to use now on my blueberries. Is it arsenic, as is common to label in CA at even low levels? Rachel, I pulled a box of the cottonseed meal off the shelf and I don`t see anything regarding not for use for crop or food production. Please either call me, Bob, at 562-699-3461 or E.B. Stone direct at 800-641-3576.